dr Alek Tarkowski (1977). Sociologist, copyright reform advocate and researcher of digital society. 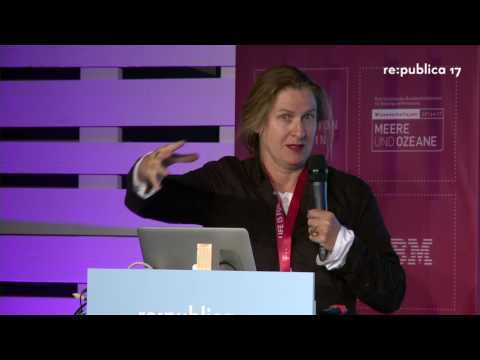 Director of Centrum Cyfrowe, a think-and-do-tank building a digital civic society in Poland. Public Lead of Creative Commons Poland, the Polish branch of the global organization promoting flexible copyright models, for which he also works as European Policy Fellow. Founding member of Communia, a European advocacy association supporting the digital public domain. Formerly member of the Polish Board of Digitisation, an advisory body to the Ministry of Digitisation, and member of the Board of Strategic Advisors to the Prime Minister of Poland, responsible for issues related to the development of digital society.